Liqueurs There are 8 products. 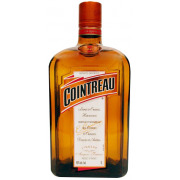 A clear brandy based liqueur and type of triple sec flavoured from the peel of sour and sweet oranges. 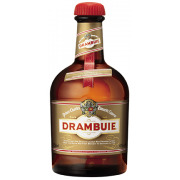 Drambuie is a sweet, golden coloured liqueur made from malt whisky, honey, herbs, and spices. 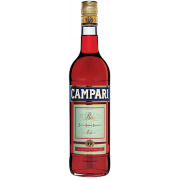 Campari is an alcoholic apéritif obtained from the infusion of herbs and fruit in alcohol and water. It is a bitters characterized by its dark red color. 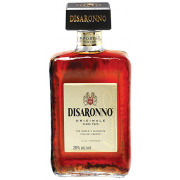 Made from sugar cane distillate. 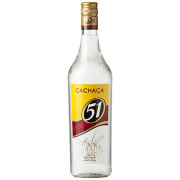 Cachaca is the typical spirit of Brazil, made from the fermentation and distillation of sugar cane juice. 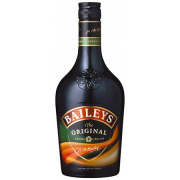 Baileys Irish Cream is a unique Irish spirit made from a mix of cream, sugar, cocoa and the finest Irish spirits.